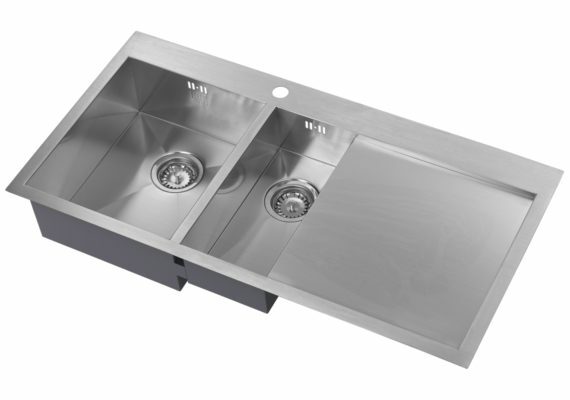 Seamless Interiors are suppliers of 1810 sinks. 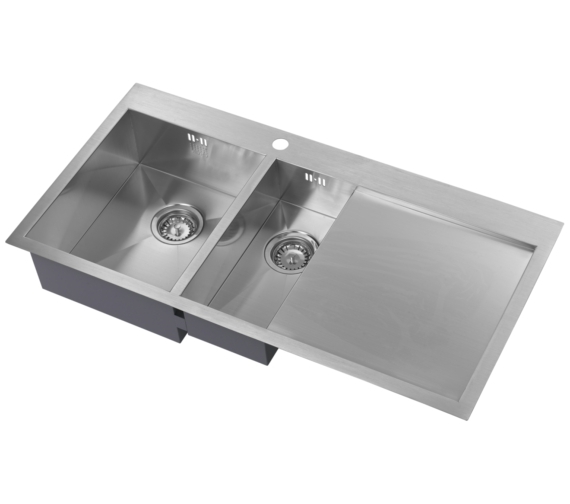 1810 sinks manufacture contemporary stainless steel sinks that are superior in quality as well as taps and accessories. Working with the aim to satisfy the consumer in every aspect, 1810 sinks is now a leader in Switzerland and rapidly growing worldwide. 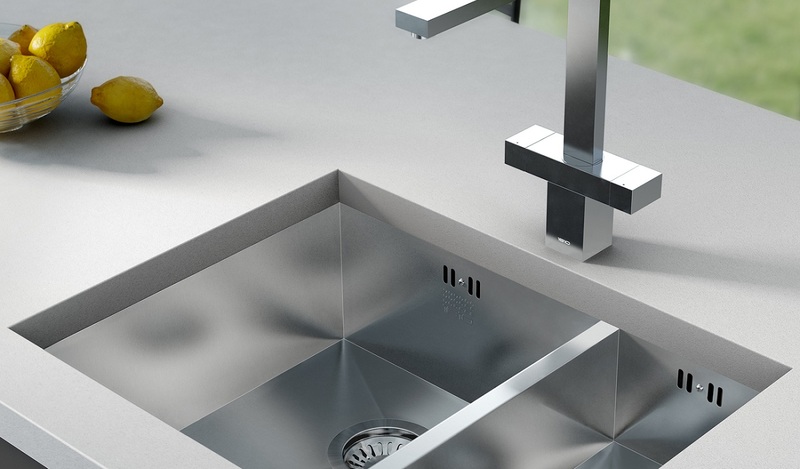 The product quality inspires confidence, with their contemporary stainless steel kitchen sinks and taps being some of the finest you can find and that too at a great price. 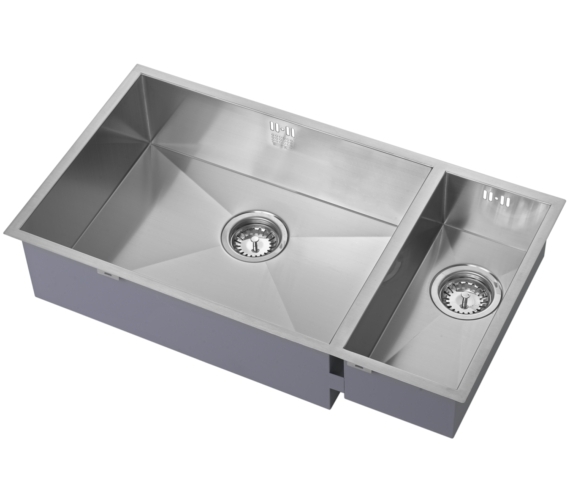 From premium ranges such as Zen and Luxso to Etro and more, their steel and ceramic sinks have graced many a household kitchen. Their collection includes mainly under mount sinks, but some of them can be installed inset/top mounted for a more luxurious look. 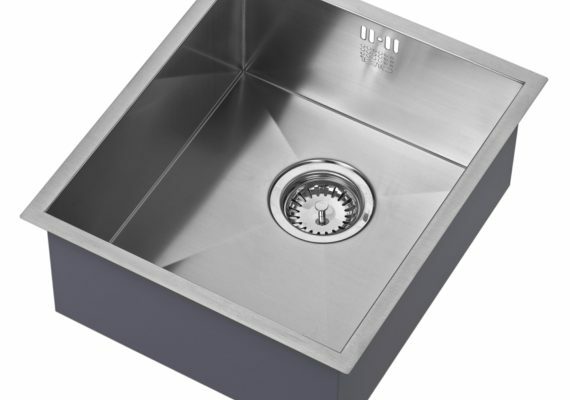 Only the best quality steel is used in the manufacture of 1810 kitchen sinks, with most of the sinks being treated with ‘Insusound’ which is a protective powder coating. This will help retain the water heat in the bowl, and also reduce noise when fitting a waste disposal unit. There are so many styles and options in the 1810 sink range. 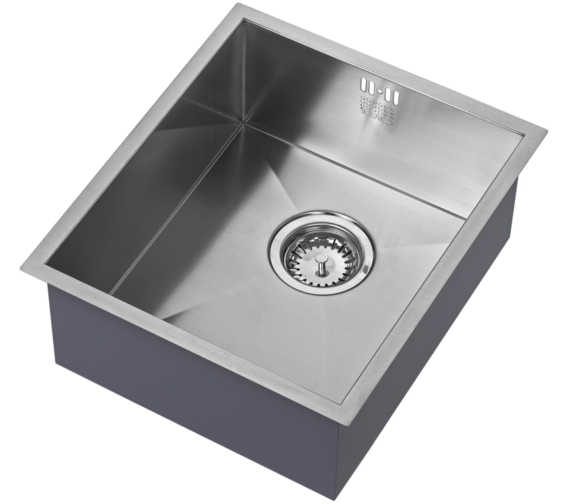 One bowl stainless stell sinks, one and a half bowl, 2 bowl and sink options with stainless steel drainer. Popular ranges include the 1810 Zen range, The 1810 Cava & Shard range and the 1810 Etro & Velore range. 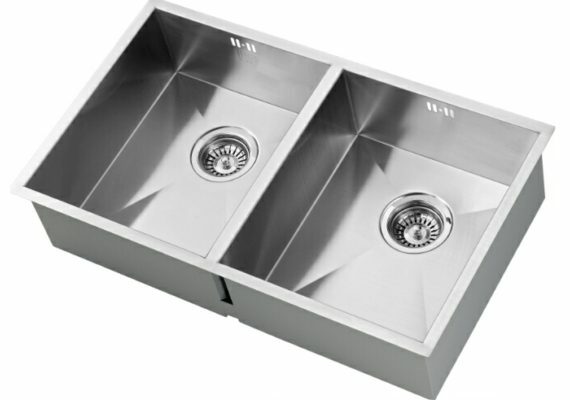 The images below are an example of some of the sink styles on offer. 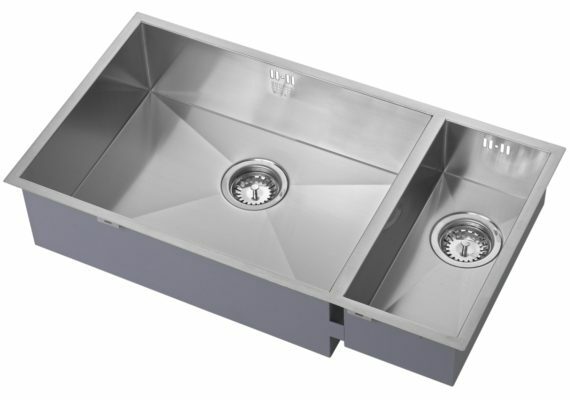 To view the full 1810 sink range click here! 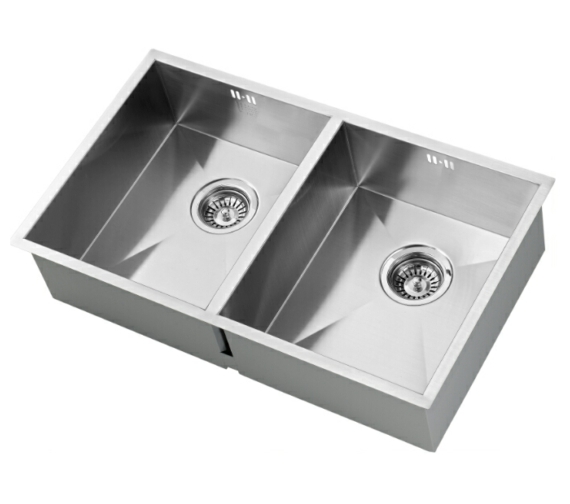 We can supply any sink, tap or accessory you see on the 1810 website. Contact us for a free quote on your chosen sink, tap or accessory today!